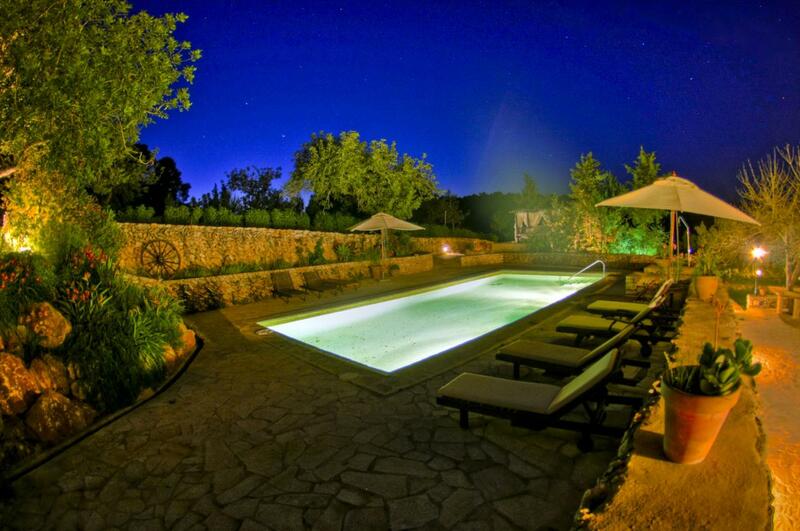 It is a pleasure to welcome you to Harmony, our charming villa in Ibiza. According to our large number of guests that rely on us every year, this is the place to be! Come and stay and enjoy your visit in our magical island! Guests will find two terraces outside where they can enjoy dining al fresco, a luscious lawn and a well kept garden that fills the landscape with wonderful colours. Are you a bigger group? You prefer another area? Check our other villa Casa Calma and discover why is one of the best rated villas of the island. 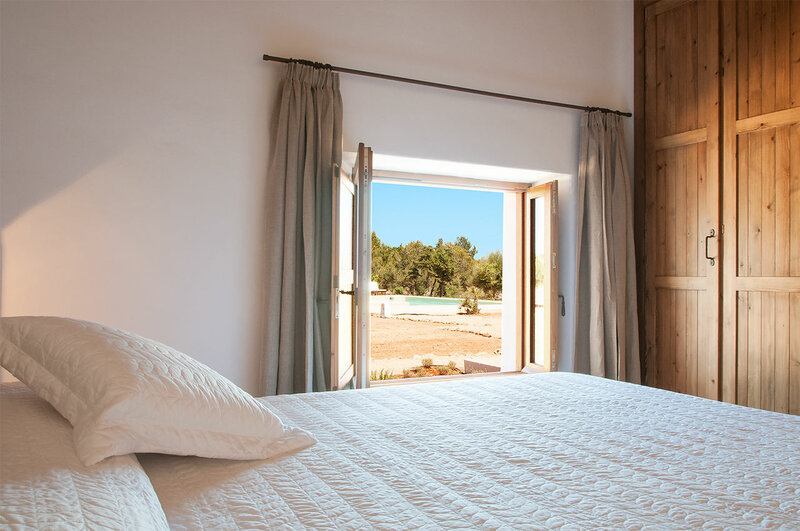 There are two cozy and comfortable bedrooms: two double rooms, in one of them two single beds, with the possibility to add extras to accomodate a maximum of five. .